Love knows no borders. 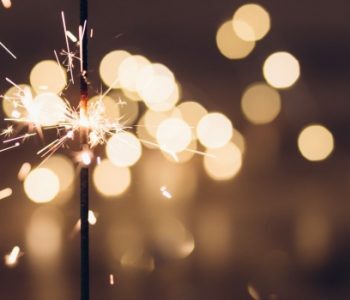 That’s excellent news if you’re an expat looking for places to visit on Valentine’s Day 2019. One of the perks expat life is the opportunity to travel. This Valentine’s Day, discover (or rediscover) the joys of spending time with your loved one while you discover somewhere new. If you’re a local and your partner is an expat, why not take them to your favourite secret spot? You have the advantage of knowing all the places that tourists and active Googlers don’t. Pick the timing, place, and a few personal touches to treat your romantic other to a loving local experience. 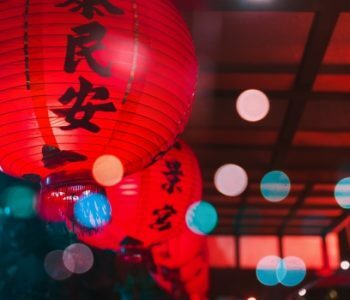 If you and your partner are both expats, Valentine’s Day is the perfect chance to explore the wider region. Be spontaneous and pick somewhere random on the map. Or pull the Tourist card! Now’s your chance to do something kitschy and get away with it. If you’re an expat and your partner’s local, you could either pack your bags for travel or stay at home. Show your local lover you’ve been paying attention by taking them to their favourite spot. Or pick somewhere you know they’ve been wanting to go but never have. Dating an expat is their perfect excuse for a one-night getaway. If you both want a change of scene, why not travel further afield? Juggle your annual leave or contracts and finagle a long long-weekend. Get your passport out and spend some time together exploring a new country. Neither of you are expats. Yet. If there’s somewhere you’re thinking of moving to, why not head there to explore the region? Or if you’re not planning to move abroad, visit somewhere you’ve always wanted to go. At the very least, plan a holiday and hand your partner a romantic itinerary for use later in the year. Sure, it’ll depend where you’re – but we’ve suggested a few lesser-known romantic places you might like to head to for Valentine’s Day. This village in Lombardy sits with a scenic backdrop of the Italian Alps and a view over one of the world’s loveliest lakes. 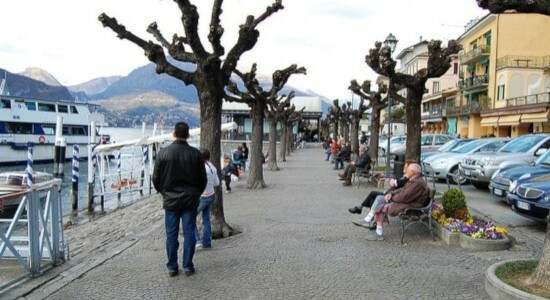 At the northern tip of Lake Como, Bellagio has all the charms and colour of a classic Italian village. Ferries connect scores of small townships on either side of the lake. Markets, charming restaurants, and local goods can be discovered at most of these villages. Lake Como is cooler than the southern parts of Italy, so in February you’ll need to pack warmly. It’s a good chance to snuggle up, or to take an adventurous partner up into the snow. The sweeping views across the lake to the steep mountains will sweep your lover off their feet (be ready to catch them; it’s a long way down). It’s impossible not to be in love beside Lago di Como. Wander through beautifully manicured gardens with impressive views. Twisting paths, sundials, and gazebos give this garden at The Peak the feel of a Victorian English manor ground. From this height, there are incredible views over Hong Kong. While the garden itself is best enjoyed by day, the glittering night-time views reflected on the harbour are spectacular. And it’s just a short walk from the Peak Tram Terminus. This makes it easy to get to and easy to end the evening in a romantic restaurant. 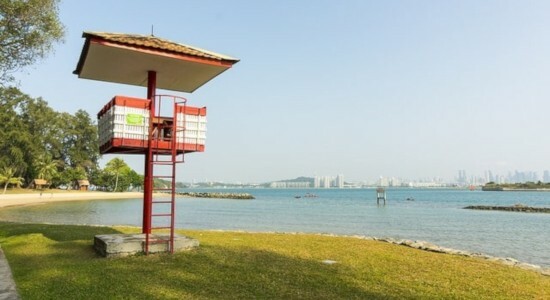 Head to one of the remotest places in Singapore, St John’s Island. This small island is 39 hectares of trees, flowers, and sandy beaches. Whether you’re in the mood for something active like swimming or trekking, or want to relax, this is the perfect place. If you’re lucky, you might even spot dolphins! The island is a mere 15 minute boat trip. There’s also accommodation on the island, so if you want a mini-escape this could be a perfect choice. 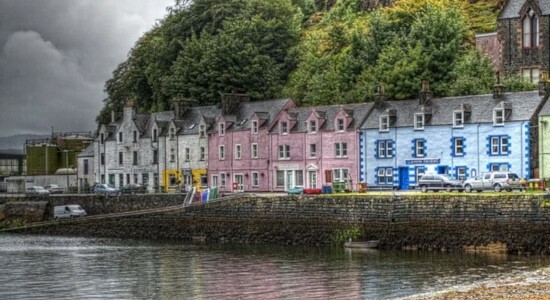 Portree is a beautiful fishing village on the Isle of Skye. This cosy township has a lovely beach, stunning views, and a warm welcoming heart. Portree is the perfect base to explore Skye. With mountains, lochs, the sea, farmland, and a whiskey distillery, this island is Scotland in miniature. Once, Skye was only accessible by ferry, but a bridge crossing the watery Loch Alsh was built in 1995. For those who want a full romantic experience though, it’s worth catching the train from Glasgow to Mallaig, where the ferry departs. The train will take you over Glenfinnan, consistently voted one of the world’s most scenic rail journeys. There’s no better city for some chocolate-box charm combined with good food. Beautiful canals run through this medieval town, making it the perfect place for a hand-in-hand stroll. The Belgians also have a hearty, warming cuisine – perfect for the cooler weather you’ll find on Valentine’s Day. 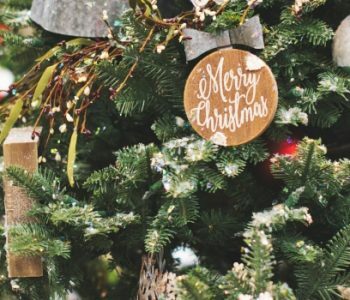 One of their most famous foods is chocolate, a perfect match for the holiday you’re celebrating. 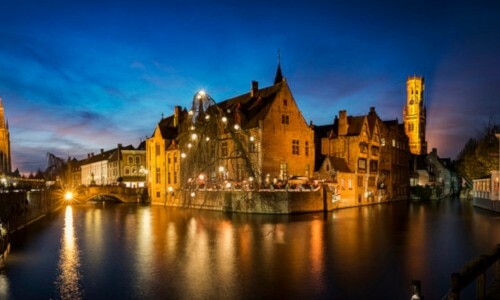 Visit any of Bruge’s little boutique shops for beautiful hand-made sweets, then find a local pub for a good meal. 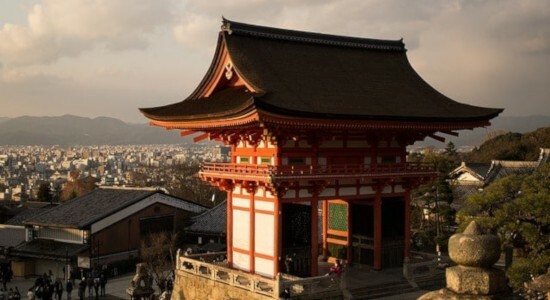 While you’re in Kyoto, there are many other romantic places to visit. Stroll through the Bamboo Forest, enjoy the scenery of Arashiyama, or sample some fresh local food. 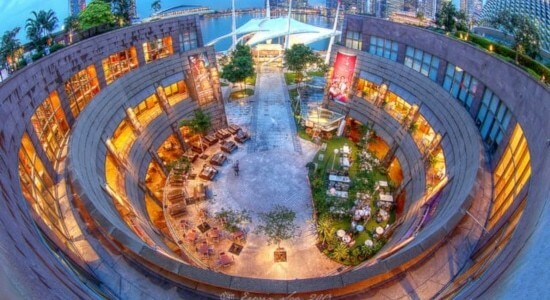 Have an outdoor picnic in the passionate beating heart of Singapore. The gardens on the Esplanade roof have views along Marina Bay Sands, the Singapore River, and the city skyline. 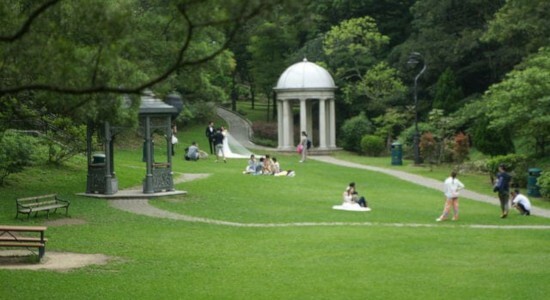 If picnics aren’t your thing, the Esplanade is close to many high-quality restaurants and bars. Take your love to other city viewing and dining spots after your Esplanade adventure. 1-Altitude, the world’s highest alfresco bar, is the quintessential place to dine at. Paris is for tourists. The Loire Valley is for lovers. The Loire Valley captures the most picturesque, easy romance of France. 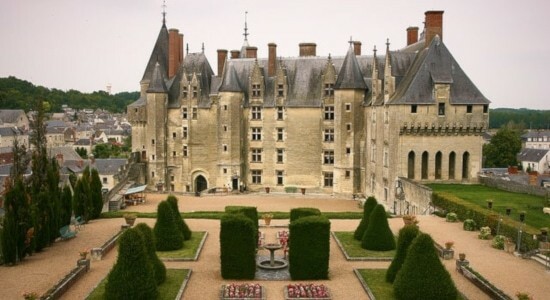 Impressive chateaux line the rivers and dot the picturesque countryside. There’s no lack of places to sample exquisite French cuisine and wine. You can travel by car, coach, or – to really get the full experience – bicycle. Rather than picking one spot, we’re suggesting the entire Loire Valley for you to explore. If you really can’t stay for a long time, visit the website to pinpoint the perfect location for you and your partner. Take the only river ferry in Hong Kong to Nam Sang Wai. Away from the bustle of the city, this is the perfect escape for a quite couple’s stroll. Wander down alleyways of eucalyptus trees, watch birds and otters potter around, and find a spot in the woods for a picnic. This is one place that’s worth visiting asap. Recently, land developers have been scoping out the area. 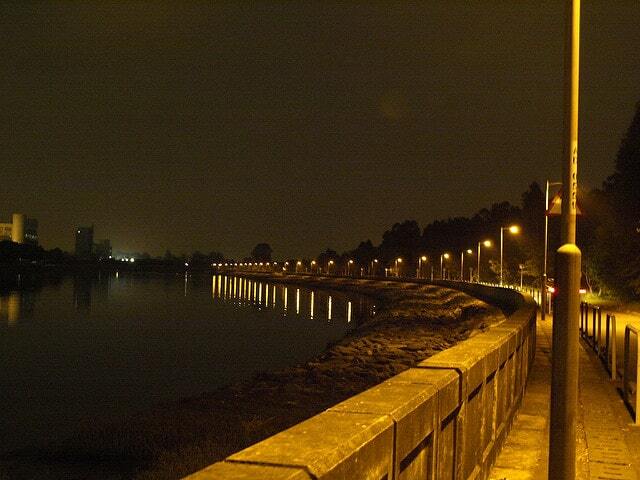 For now, though, it offers a beautiful stroll not too far from the big city. Enjoy a sunny Pacific retreat to the beautiful archipelago of Vanuatu. Relax under palm trees on white sand. Snorkel in sparkling blue seas. Or really get things heated between you and your lover with a hike up an active volcano. While Fiji and Hawaii are well-visited, Vanuatu is still off the radar for most tourists. One of the highlights is the Blue Cave. 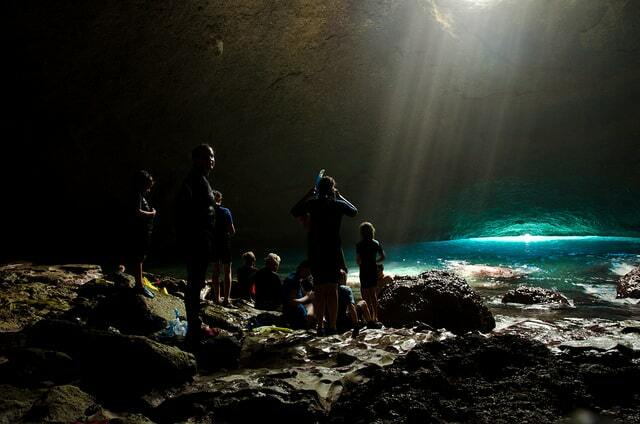 A small swim will take you inside a cave of incredibly blue water. The sunlight filtering in creates a romantic blue glow in your own private cavern. It’s a little like the almost-kiss scene from The Little Mermaid. Just keep an eye out for crabs.